Even the best camera out there won’t take decent pictures without a decent lens. But how to choose? Whether you’ve got a Nikon, Canon, Pentax, or other, there are likely at least a couple dozen lenses worth taking a look at. So how do you know which to pick? 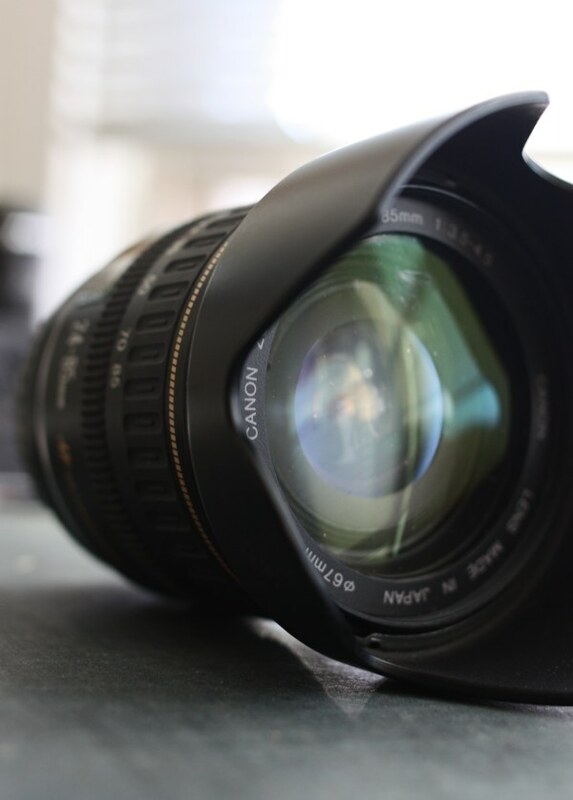 Well, we’ve got our own recommendations for a few brands, but let’s take a look at what goes into picking a good lens for your purposes and budget. First, ask yourself this: what is this lens for? Are you thinking of doing any kind of particular photography? Do you like to take pictures of birds, or bugs? Do you photograph landscapes, or people? Does it need to be compact? Do you plan to have a tripod handy? These and many other questions end up pointing at just as many lenses. So just be prepared to accept that you’re not going to find the one true lens, and you’ll make some sacrifices. Even multi-thousand dollar lenses don’t do everything. That said, lenses tend to fall into four general categories, each with their strengths and weaknesses. These are great for traveling (no need to change lenses), but because of the large amount of glass elements that allow the lens to go all the way from ~20mm to ~100mm (a typical range), they generally aren’t very fast lenses, so low light pictures are out unless you want to push the ISO up. This same surfeit of glass also tends to make for poor sharpness and lots of chromatic aberration in high-contrast details. 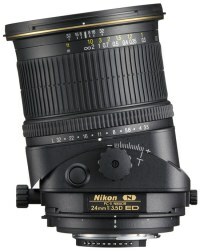 In addition to these problems, walk-around lenses may have distortion at the wide and far ends of their zoom ranges, leading to bowed columns and such. This generally is a problem that can be corrected for, however. By minimizing the amount of glass between the subject and the sensor, and maximizing the surface of the frontal element, good prime lenses (i.e. non-zoom) are excellent for low-light photography. 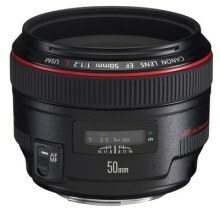 There are fantastic 35mm and 50mm lenses out there for great prices, which make portrait photography a breeze. Seeing a great shot and not having to add light or change the ISO before capturing it is especially easy with a fast prime, and generally the slight telephoto focal length gives these shots intimacy. Of course, the really wide ones are obscenely expensive, and often you find yourself at the wrong distance from the subject and wish you could zoom in or out a bit, which is of course not possible. If you’re into birdwatching or wildlife photography at all, you’ll be looking into these. They’re not cheap, but a 200mm lens on a cropped-sensor body makes for more than a 300mm focal length equivalent, and you can get some surprisingly close shots of the deer, birds, or what have you, without leaving the comfort of your car or blind. It’s important to have the ability to zoom a little in and out without moving, since at that focal length moving won’t have much of an effect. 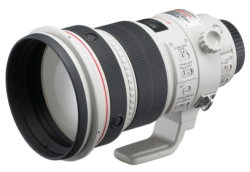 If you need to change your scene, include or exclude some elements, a 70-200mm or higher zoom is your friend. Of course, they’re quite impractical for any other kind of photography, and they’re large and heavy as a rule. A tripod is a must-have, adding to the expense. This heading actually comprises a lot of lenses that are less than general-purpose. Fisheyes, macros, tilt-shift, pinhole… they offer new and interesting avenues for exploration, but rarely perform as well as their cousins in general application. These are for later use, once you’ve mastered the basics and have discovered a need to try something not possible with traditional lenses. Once you’ve figured out what sort of lens you’re looking for, the best thing to do (as with so many things) is to pick an amount and look at everything under that amount. A cheap wide-angle zoom or a used telephoto lens can teach you a lot about what you need and what you don’t, so don’t think you need to buy big from the beginning. The best lens for you right now might cost you under a hundred bucks, or it might be way out of your price range and you’ll have to wait a few years before you can build up the courage to take the plunge. It might have even come with your camera, or belong to a friend. You might also try going to your local camera shop to test drive a few. You can usually try them out right there in the store. Don’t worry, the shop guys are used to having their picture taken. Try a few things, see how they feel in your hand, test out the focus rings. And once you’re done, leave the lens there! Brick and mortar shops rarely give you the best price. There are always better prices online, and seasonal rebates as well if you know where to look (hint: we post them). Once you’ve got things narrowed down to a few candidates, just check a few reviews — I use The Digital Picture for Canon lenses, but DP Review does them regularly as well, and the Fred Miranda forums have a lot of good user experience data. Just don’t be afraid to spend a little money. 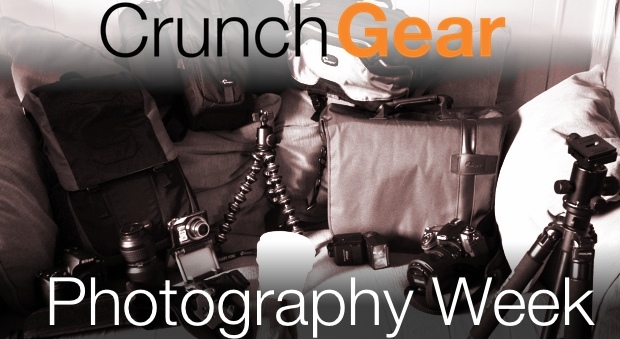 You’ve got a camera body that set you back a fair bit of money, and it shouldn’t go to waste. The lens is equal in importance to the body, and an investment as well — it’ll likely work just as well on your next body. Do the research, get your hands on ’em, and buy. You won’t regret dropping the gold on a good piece of glass (or two).